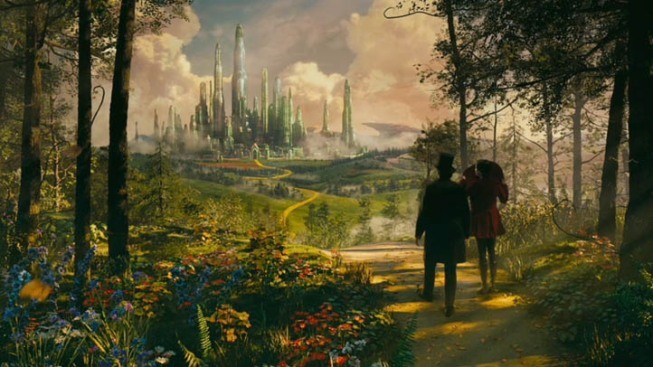 In this golden age of prequels, not even timeless classics like "The Wizard of Oz" are safe. "Oz the Great and Powerful," starring James Franco, Mila Kunis, Michelle William and Rachel Weisz, takes us back to a pre-Dorothy world to tell the story of how a simple magician came to rule the Emerald City. Directed by Sam Raimi, the film stays true to its Hollywood roots, starting out in black-and-white, before transitioning to color when the action moves to Oz. It's awfully pretty to look at, if a little overly whimsical, feeling a bit too much like a Tim Burton production. You never can be sure what you're going to get from Franco, and here it looks like it may be the goofball version, but we love the cast, Raimi is a gifted director and we loved co-writer David Lindsay-Abaire's "Rabbit Hole." 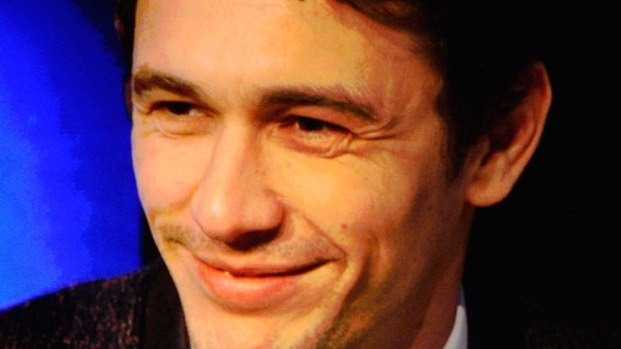 James Franco chats about how shooting on "Oz: The Great and Powerful" is going. What has it been like playing such an iconic character? Plus, what is the wardrobe for the film like? And if you haven't yet seen it, check out this recent "Entertainment Tonight" piece on the film during which Kunis can't be bothered to lose her giant wad of gum. So weird--we blame Franco. Mila Kunis: It's Amazing to Be Part of "Oz: The Great & Powerful"
At CinemaCon 2012, Mila Kunis talks about how much she liked filming "Oz: The Great & Powerful." Also, she chats about working with Mark Wahlberg and "Family Guy" creator Seth MacFarlane on "Ted." "Oz the Great and Powerful" opens March 8.